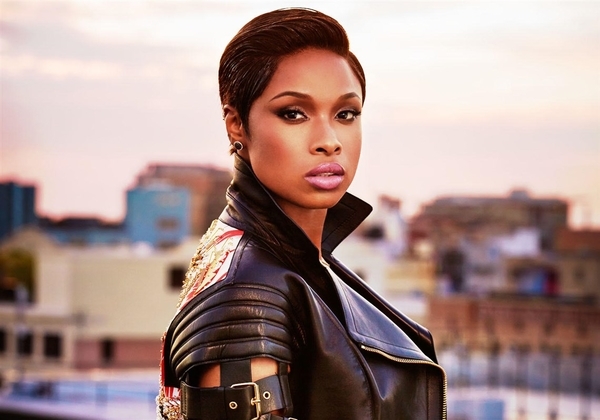 The second event of Après Noir’s Dinner Concert Series takes place on July 26th headlined by Jennifer Hudson. The entire night is all-inclusive, and features Hors D’Oeurves, a delectable Full Service Menu, Top-Shelf Open Bar, Opening Acts, Live Art Performers, and endless Ambient Entertainment will be in full effect, in addition to an intimate concert by the lovely Jennifer Hudson. Menu curated by the Million Dollar Chef Walter Martino.